My name is Adam McCauley, I am a 6th degree black belt martial arts instructor with over 25 years experience. I have worked with countless adults in the area of personal fitness and defensive tactics. I have trained our US Marshall’s as well as state and local police officers. 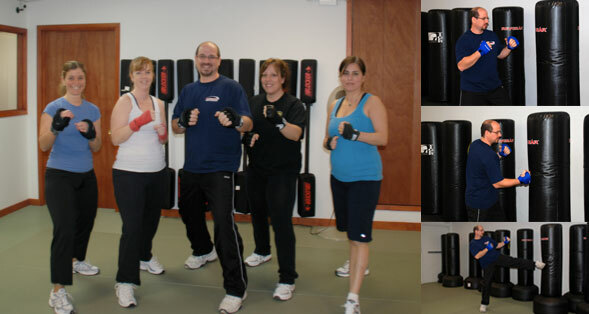 I have operated a Fitness Kickboxing Training Center for the past 10 years and have trained 100’s of women. I can say from first hand experience that the Iron Wear hand weights and vest are superior to any other weight system on the market which I have tried. They stay on through many reps of punches and help burn the muscles while doing various hand techniques. I recommend to my clients and to anyone else who wishes a more intense workout to utilize these hand irons while training. I can be reached at 914.734.2461. We have Fitness Kickboxing classes 6 times a week which can burn up to 800 calories per class….not including the hand weights! Call for further information.